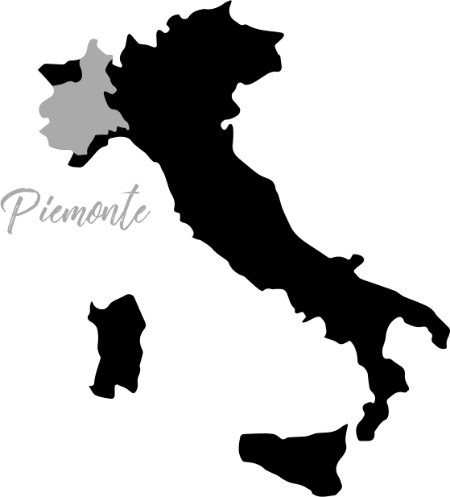 Piemonte is known for fantastic region-typical grape varietals, a wonderful terroir, a great history of winemaking, and altogether resulting in wines with wonderful characters and specifities. Historically, and in the traditional winemaking, the wines are very well made for longer ageing in the cellar, allowing the characteristics to develop into great wines well appreciated by wine-connoisseurs and collectors. However, making wines made for long ageing, also requires that the wine often would actually need rather long maturing time before they can be enjoyed. Todays winemaking however allows the ageing characteristics to come out at a much earlier stage, requiring much less time in the cellar before being ready to be enjoyed. The Rafinelli range is made in a modern style, keeping the wonderful characters of the grape, the terroir, as well as the characters of the regional winemaking. At the same time, the wines appear ripe to be enjoyed, and easy-going, giving a more versatile wine. Requiring much less developing time than traditional wine-making, the wines also become more affordable, allowing a much broader consumer group to enjoy the various wine qualities of the Piemonte region. 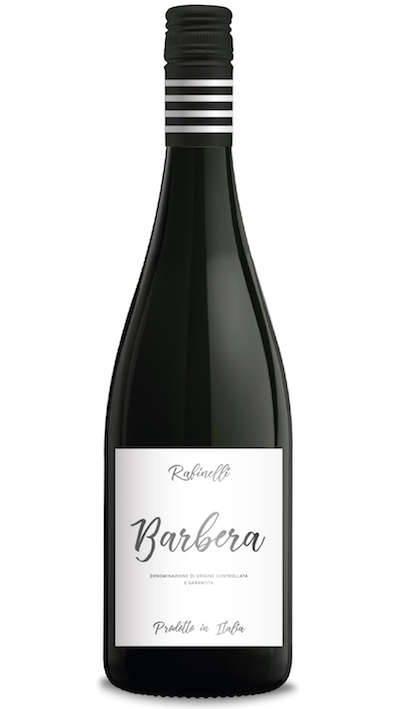 The starting point of our portfolio is a soft and fruit-driven Barbera, with a nice freshness. It has notes of ripe dark berries, morells and prunes, combined with soft spices in the nose. A perfect wine for most occasions, and with light or red meat dishes, pasta or pizza. 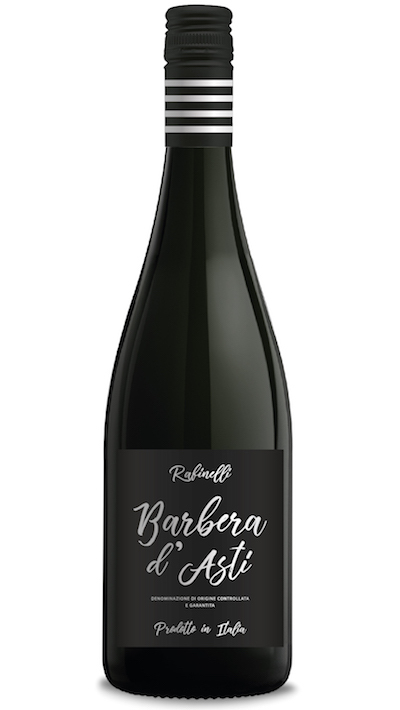 Our Barbera d’Asti, made from Barbera grapes grown in the best area known to grow this grape, Asti. It is a fresh and fruity wine showing red berries with hints of flowers and spices in the nose as well as in the mouth. An ideal wine for most white and red meats, as well as pasta dishes. 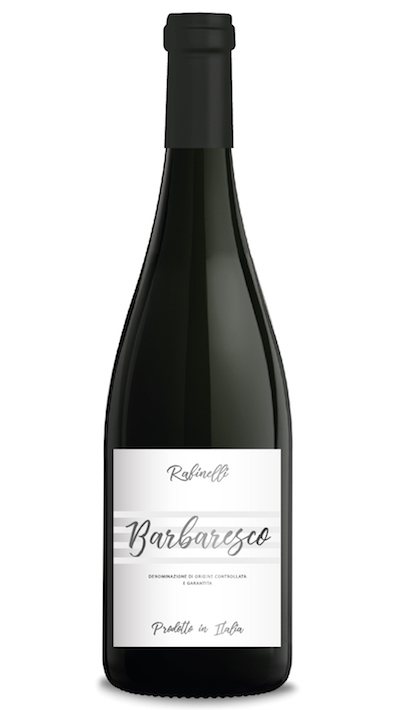 The Rafinelli Barbaresco is a soft and fruity Barbaresco, with a firm finish. It has fresh red berries and stone fruits in the nose, with floral notes combined with soft spices. Enjoy on its own, or with dishes of red meats such as beef or lamb. 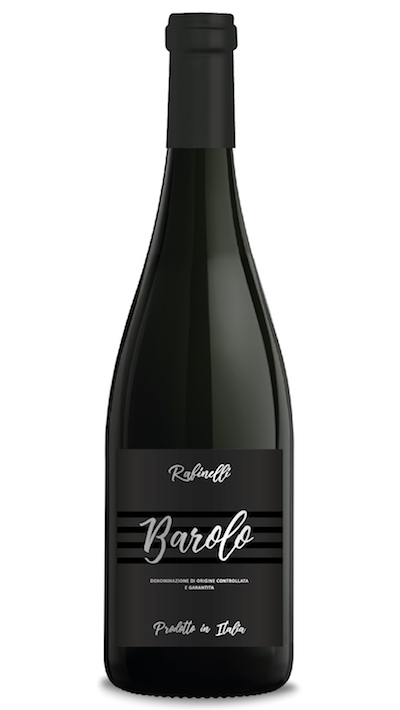 Our Barolo has smooth aromas of red berries tea, flowers and dried fruits in the nose, and a firm and concentrated taste, repeating the nose of red berries and dried fruits. A long and pleasant aftertaste. A great wine to be enjoyed on its own, but also in combination with most red meats or game.